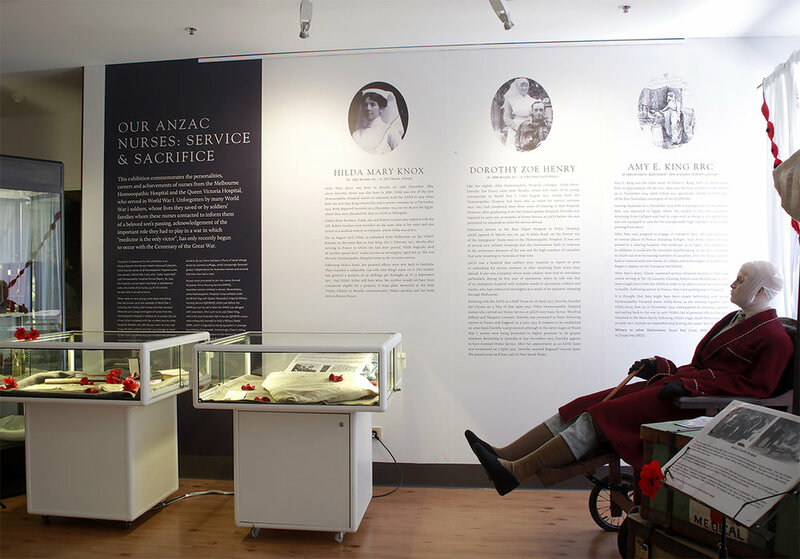 Monash Hospital set out to honour the nurses from their organisation who had volunteered for duty in the First World War. 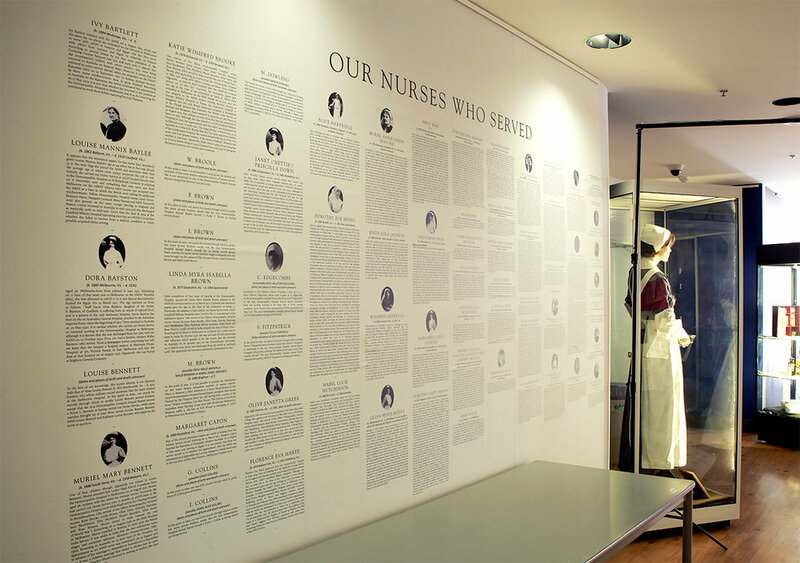 Next were briefed to establish the brand and develop an installation at the hospital. We also developed a website in support of the initiative and all other supporting collateral.